The Seattle Classic is the annual GLTA sanctioned tennis tournament hosted by the Seattle Tennis Alliance. Every year tennis players from around the world travel to Seattle to compete in their bid to be crowned champion in their respective divisions. The 2019 Seattle Classic will be played over the Seattle Pride weekend on the campus of the University of Washington. All events will be played at the Nordstrom Tennis Center, on both the indoor and outdoor courts as assigned, and as they become available. Tournament play will begin on Friday June 28th, 2019 at 11am and ends at approximately 5pm on Sunday June 30th, 2019. Located in the trendy Capitol Hill neighborhood, the amazing Silver Cloud Hotel Seattle – Broadway is directly across the street from Seattle University and right in the “gayborhood” within easy walking distance to many family and family-friendly bars, nightclubs, restaurants and shops. Call the hotel directly at 206.325.1400 ask for the "STA Classic 2019" account and a guest service agent will assist with booking your reservation. If you are in need of hosted housing, we'll do our best to find you the perfect spot! Email your request, and our STA Board Treasurer will respond ASAP. Email us for more information and for sponsorship opportunities. Events will include men’s and women's singles and doubles for Open, A, B, C, and D level players. A consolation event will be held for those players who lose their first round of singles. You must be 18 or older to participate. You came, you played, you laughed, you played more, you cramped, you played more, you celebrated victory, and then you smiled. On behalf of the STA Board and Tournament Committee, we thank the 91 players from nine different countries for participating, and countless volunteers for making the 2018 Seattle Tennis Classic a success! In total, 156 matches were played over the three days (6/22 - 6/24) at the University of Washington. Congratulations to our champions in their respective divisions! 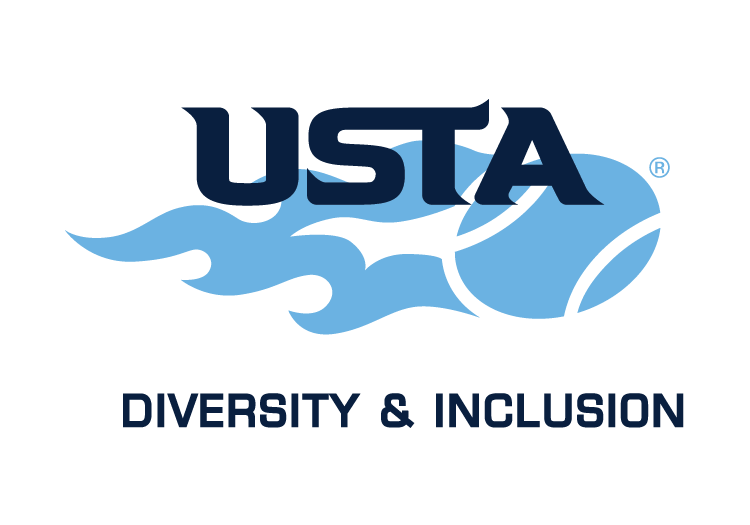 In addition to some great tennis, more than $2,000 was raised for our two event charities, Gay, Lesbian and Straight Education Network (GLSEN) Washington State and the Seattle Tennis & Education Foundation. 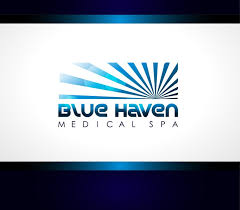 As always, this tournament would not exist or be affordable without our sponsors. Thank you to Rx Bar, Madison Pub, and the USTA for their generous contributions to our event! Now the planning begins for the 2019 Seattle Tennis Classic! after 3 days the winners emerged. Congratulations to the Champions! 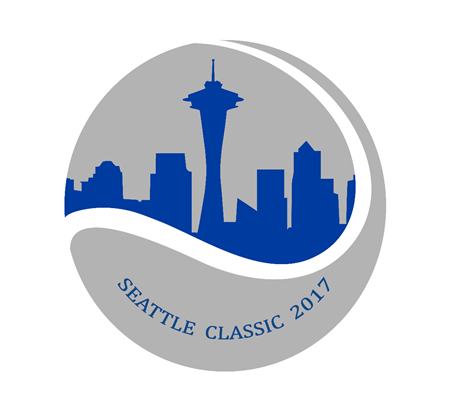 following link: Seattle Classic 2017 Tournament Website.